Hello everyone, I don't have any experience with plants and I've tried to gather as much as possible from google. 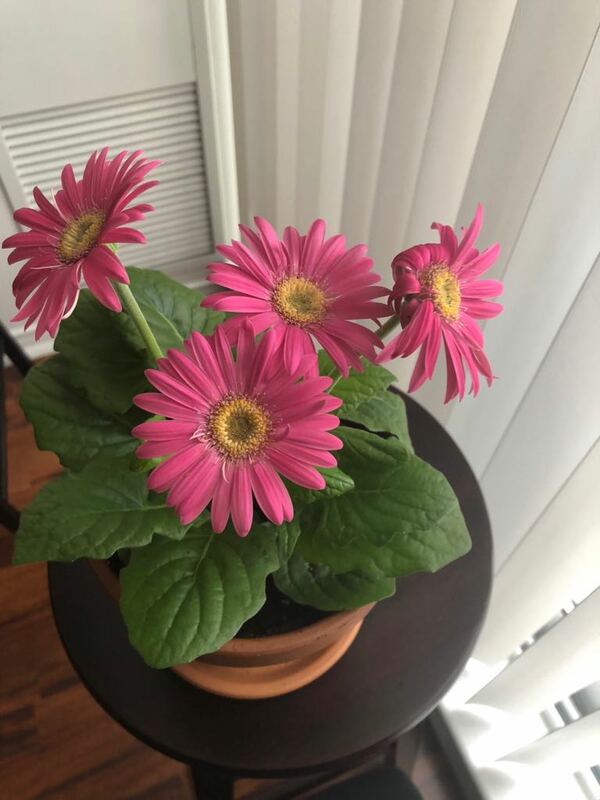 I bought a small Gerbera plant a couple of weeks ago and they don't look like very well, this is the first plant I've gotten trying to make my condo look a bit greener and I'm worried. When I took this picture one was so-so, today they are all loosing their petals but the pedicel (or stem?) is strong and steady. After getting them, I searched the recommendations and I bought a slightly larger and deeper vase and a premium potting mix called promix, I filled the vase with promix and dug a whole in the middle where I put the flowers with the soil it had from the beginning, watered it thoroughly and left it to drain in the sink for about half an hour until there was no more water running, after this I put it on top of a plate, to find one of them the very next day with their petals about to fall off. They are sitting inside my condo next to a window, it's cool inside (Normally under 23°C). What am I doing wrong, what should I do more, what should I do less? Gerbera daisies require quite a bit of sunlight in order to bloom indoors. Does the window get sunlight for at least 6 hours a day? Also, you mention the cool temperatures. That should be fine, but if the coolness is coming from an A/C the plant may not be getting enough humidity (A/C and heaters often make the indoor air dryer than normal). If so, try placing the potted plant on a tray of pebbles filled with very shallow water to add humidity. The blooms on gerberas end pretty quickly and will drop their petals overnight so you may be doing everything exactly right. 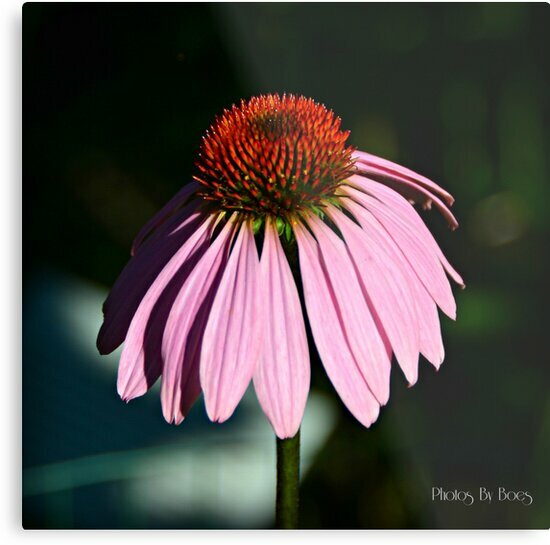 I would focus on the plant - not the blooms - to see if there are any changes. You should see a new spike unfurling from the middle of the plant any day now. Good luck!